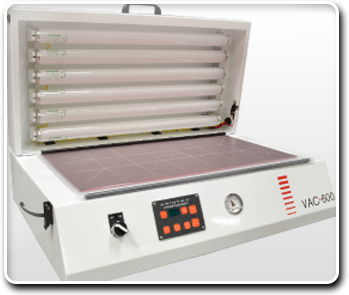 Designed for quick and easy processing of photolymer plates on demand, the UVAC facilities complete in-house control of pre-press operations. 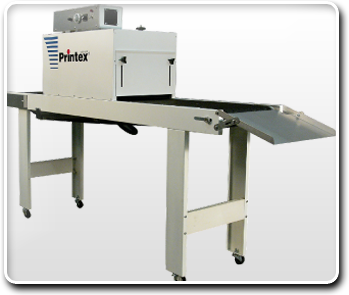 This infrared unit features continously adjustable belt speed, adjustable temperature, adjustable tunnel openings, high-volume tunnel fans and full length heating elements. Single-phase 115V 20A power.